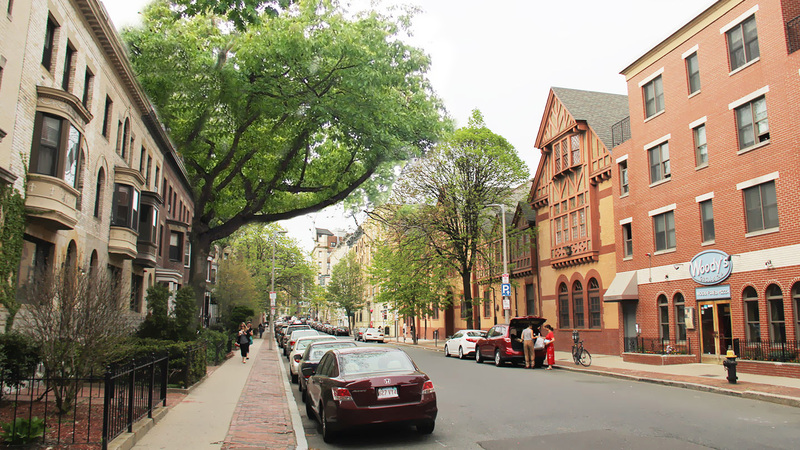 It is a profitable and busy time to be a landlord in Beacon Hill. Whether you offer apartments, commercial rentals, or both, there is plenty of demand in this bustling and charming area. So, as a landlord, you need to find qualified tenants and reliable local professionals to provide outstanding property management services to your tenants. With Beacon Hill Pads, the premier resource on the web for Beacon Hill real estate, you can get help with both of these needs. Why is Beacon Hill Pads the best tool at your disposal? The answer is twofold – A wide-reaching network of real estate professionals, and a usable interface. Think of Beacon Hill Pads as a digital portal to the world of real estate in Beacon Hill and greater Boston. It is powered by the combined knowledge and resources of a vast network of more than 150 local real estate professionals. Together, they recommend property management professionals that are well-established, reliable, and in demand. So, whether you are looking for a superintendent, accountant, or property manager, you can find a professional you love to work with through Beacon Hill Pads. If you are trying to fill vacancies, you will not find a better tool than the Beacon Hill Pads database. With more than 156,000 listings live at any given time that are refreshed daily, Bostonians simply trust Beacon Hill Pads to host the widest possible selection. Since the interface is so easy to use, it is a no brainer for qualified tenants to search for an apartment here. Plus, with all this real time data about market rates for properties in your area, you are uniquely positioned to maximize rent prices. It is a win-win. To find a Boston property management professional, fill out the form below. A Beacon Hill Pads representative or a qualified property manager will be in touch soon about how to get your needs met. Fill out our form below to learn more about our property management services. A dedicated Beacon Hill real estate expert will reach out to better assist you!